The keynote speech will be delivered by Antônio Augusto Cançado Trindade, a Brazilian judge at the International Court of Justice, former President and judge of the Inter-American Court of Human Rights, and a professor of international law. During his time at the Inter-American Court, Judge Cançado Trindade was involved in deciding numerous cases on gross human rights violations committed by state and non-state actors, such as disappearances, torture, and state collusion. Through this case law, Judge Cançado Trindade played a key role in developing the Court’s extensive reparation regime, as well as tackling issues of amnesties and prosecution of historical crimes. At the International Court of Justice, he continues to contribute to the development of international norms on remedying gross violations of human rights. 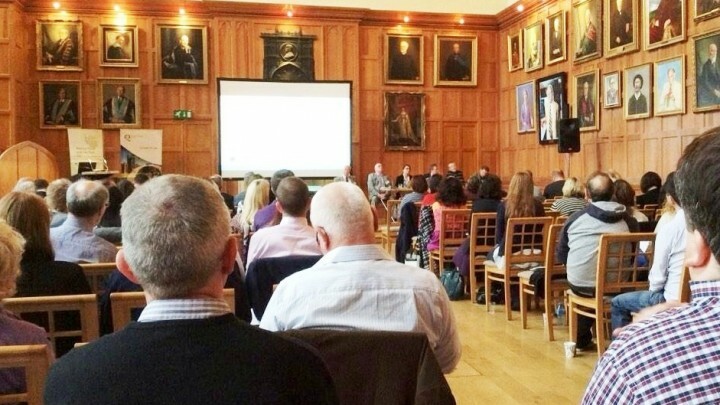 Subsequent conference panels will bring together academics and local practitioners to discuss appropriate remedies in dealing with the past in Northern Ireland. A workshop in the morning session will allow conference participants to share their thoughts and views on remedies. This discussion will inform the debate after lunch, where conference attendees will be able to engage in a conversation with academics on the experiences of remedies in other situations and their applicability to Northern Ireland. This conference hopes to encourage an informed discussion around remedying the past. Given the limitations in criminal trials and truth processes, reparations can offer tangible measures to improve the quality of life and dignity of victims and survivors. In light of the fallout around the ‘recognition payment’ in the Consultative Group of the Past’s report, reparations have been a neglected issue in dealing with the past. We will draw upon the experience of Judge Cançado Trindade, academics and local practitioners to evaluate how the past can be more effectively remedied in Northern Ireland and how other countries have used reparations as more victim-centred means to address the past. In partnership in with the School of Law, Human Rights Centre, and the Institute for the Study of Conflict Transformation and Social Justice (Queen’s University Belfast); Transitional Justice Institute (Ulster University); Healing through Remembering; and the Commission for Victims and Survivors. Funded by the Arts and Humanities Research Council. Panel Two: Exploring Challenges and Experience in Other Contexts – Question and answer session with academics: Prof Kieran McEvoy; Prof John Brewer; Prof Cath Collins; Dr Louise Mallinder; Dr Natasa Mavronicola. Chaired by Susan McKay.